It's inevitable that comedian Jon Lovitz will be remembered for the four words that created a pop culture catch phrase: "Yeah! That's the ticket!" It was a silly and superfluous saying, but it made Tommy Flanagan, the Pathological Liar, one of many characters Lovitz portrayed during his five-year stint on Saturday Night Live, so immediately memorable. Not that Lovitz invented that line. Truth be told, he copped it from Humphrey Bogart. Still, Lovitz's sarcastic sneer and his other unforgettable SNL characters earned him two Emmy nominations and make his portrayals of Master Thespian, Tonto, Mephistopheles, Michael Dukakis, Hanukkah Harry and Harvey Fierstein some of the show's most enduring moments from 1985 until 1990. During SNL's 40th anniversary special, Steve Martin asserted that Lovitz had joined the ranks of deceased cast members—he was kidding, of course. 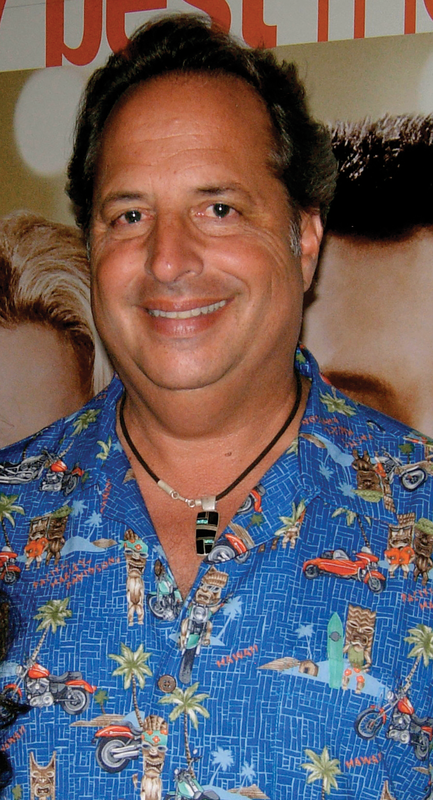 In fact, Lovitz remains an active presence on both the big and little screens with more than five dozen films to his credit and several significant television roles. His distinctive nasal voice—a combination of a brassy New Yorker's attitude and a con man's lascivious leer—remains an integral element in his persona, kind of like that kid every neighborhood has who was always intent on shamelessly sharing some sort of scam or scheme. "You want everyone to be great and funny," Lovitz is credited with saying on the website Brainy Quote. "I'm not saying I'm great, but I'm funny." In the 21st century, we're faced repeatedly with requests to prove our identity: passwords, phone-unlocking thumbprints, logic puzzles to show that we're not robots. But what does a computer truly understand about who we are? Daniel Everett's Security Questions at the Utah Museum of Contemporary Art wrestles with that question through several unique components, including a 16-foot-wide piece of fabric covered with online security questions he's encountered. It's a way to explore the methods, from sublime to ridiculous, by which we're "tested" by computers. "Something as mundane as, 'what's your first pet?'" UMOCA's director of exhibitions Jared Steffensen says, "while this feels like a personal question, the conversation doesn't go beyond that." Everett also explores the way we're perpetually under surveillance by cameras. 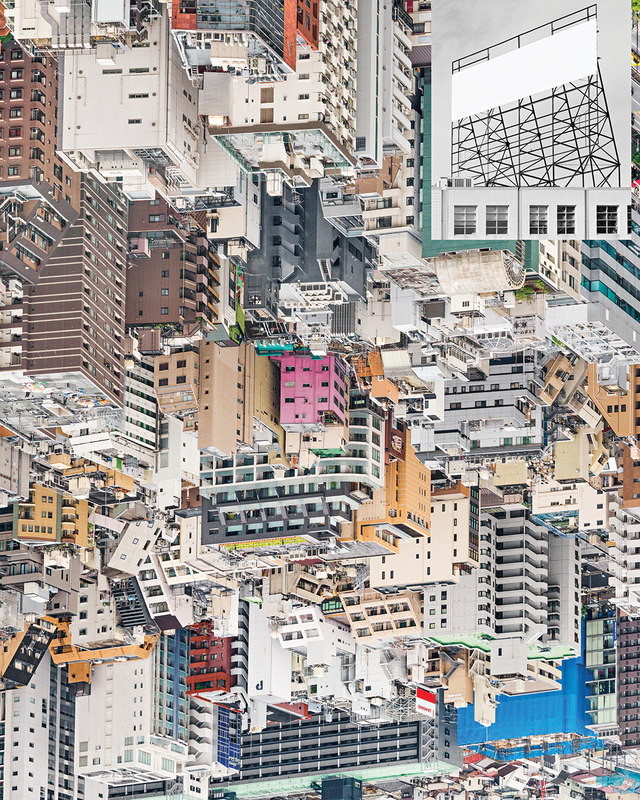 One collage (pictured) captures multiple angles from the same camera, rendering a kind of distorted reality. "I think of the idea of having this phone in your hand that's also a camera," Steffensen says, "and you have the opportunity to snap every angle possible, and pick out the perfect one. I look at that suite of images, and think about that: the anxiety of trying to present yourself a certain way." If you're a sci-fi fan, you need not consider yourself a nerd anymore. Some of the coolest rock 'n' rollers on the planet are just as enthralled as you. When was the last time anyone labeled David Bowie, Pink Floyd, Hawkwind, Jimi Hendrix or Sun Ra as rejects simply because they were stoked by sci-fi? The thing all these artists have in common is the fact that at one time or another in their careers, they seized on sci-fi as their muse. Whether it was Bowie assuming the guise of Ziggy Stardust or the Floyd attaining interstellar overdrive, these icons looked to the furthest stars for inspiration. 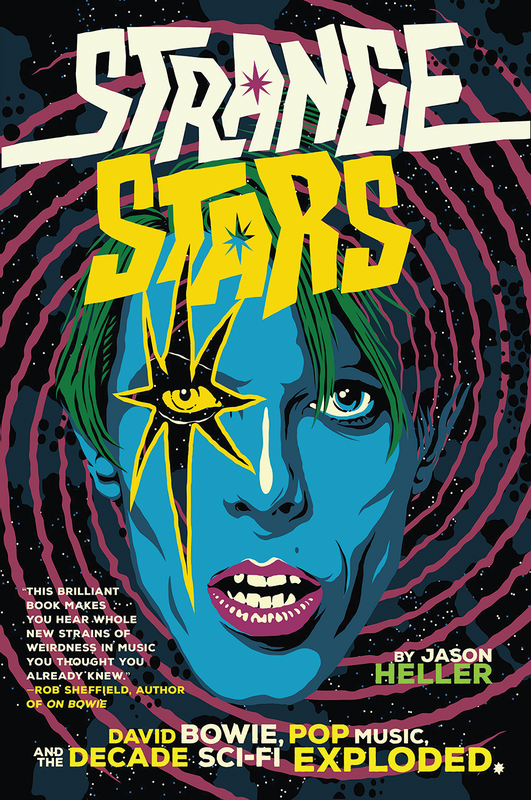 "I was 5 years old when Star Wars came out in 1977," Jason Heller, author of the book Strange Stars: David Bowie, Pop Music and the Decade Sci-Fi Exploded, says via email. "Not only was my mind blown by the movie, I owned Meco's disco version of John Williams' Star Wars theme. Even at that young age, I was enchanted by the idea that science fiction and music could have this kind of conversation with each other." Combine hand-crafted pie with soulful music, and you have a perfect recipe for comfort. Waitress: The Musical draws from this recipe, turning what was initially a cute movie into a Broadway hit. 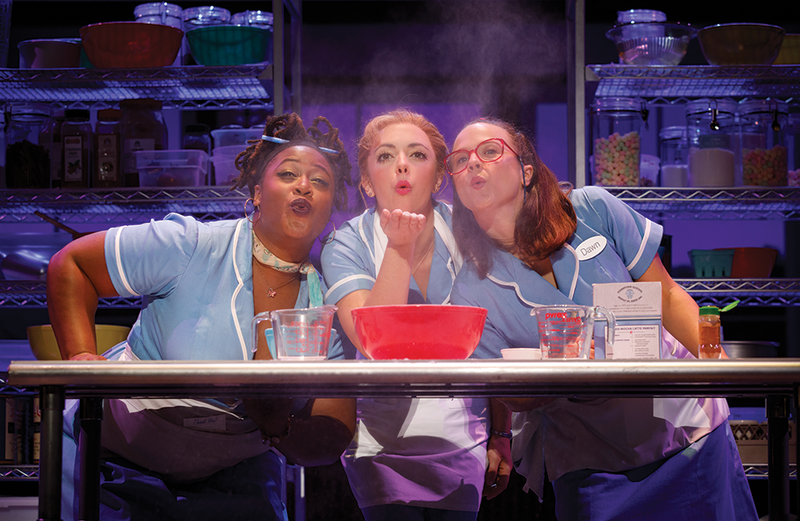 Like every recipe, Waitress required some key ingredients for its success. One such ingredient is talented director/writer, the late Adrienne Shelly, who first brought the piece to life in a 2007 movie. The musical took on its own shape from the film through elements added by Jessie Nelson (who adapted the screenplay for the stage), director Diane Paulus and composer Sara Bareilles, the successful singer/songwriter. The story orchestrated by these four women focuses on Jenna, who makes delicious pies for the diner where she works as a waitress. She names her pastry creations after her emotions at the moment—including those inspired by her marriage to an abusive husband. She is preparing for an upcoming pie-making contest that could change her life, and she's also starting to wonder about a new doctor in town.